For many years we have been supporting Help for Heroes with a collection tin at the gallery, and we’d like to thank each and every one of our customers who have made a contribution. Shortly after we opened in 2008 we contacted the then very new charity Help for Heroes to see if we could help raise some money to help support the men and women who were returning from conflict with life-changing injuries. In the years that followed we watched Help for Heroes grow, and saw first hand how they worked to rebuild shattered lives and support families through very difficult times to a brighter future. 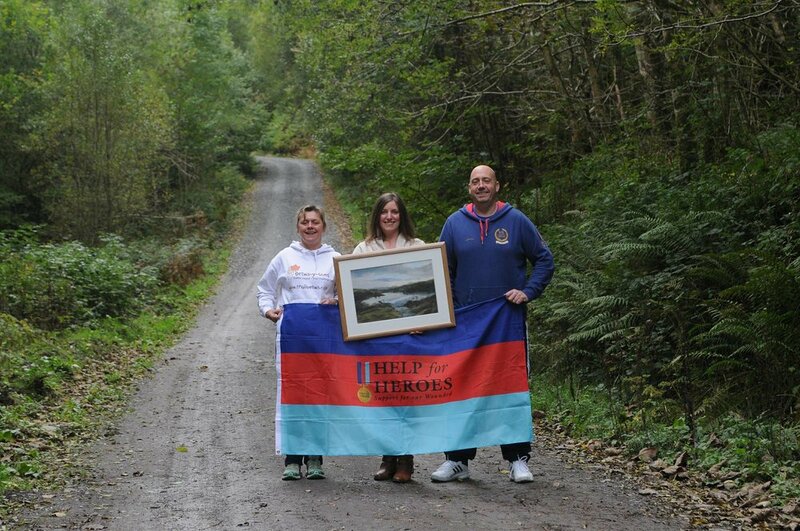 As time has gone by we have become more involved with the charity and have started to help raise funds for them in other ways, including as raffles, auctions, and through Betws-y-coed Trail Challenge. The more we learn about the work of Help for Heroes, the more we want to help so every now and then we’ll be sharing details of events we are involved in and how you can contribute. The Afghanistan deployment ended in 2014 but sadly Help for Heroes' services are still very much required as the focus moves more towards the invisible wounds that can take years to present symptoms. The staff and volunteers at Help for Heroes are an awesome bunch of people and we are very proud to continue supporting them. 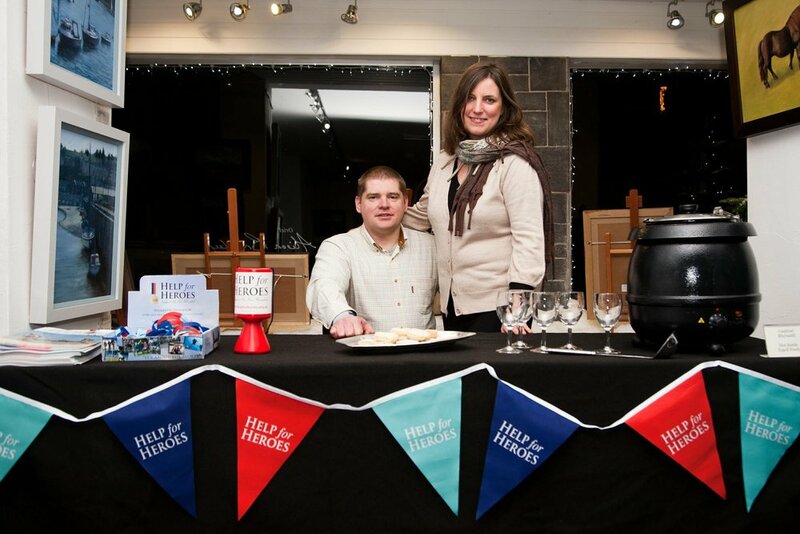 Help for Heroes is there for all Armed Forces personnel and veterans. If you're reading this and think that you or someone you know needs help, please read about how to get support. Forces discount is available at both galleries.